Quality Control is an essential part of any contract cleaning supplier's remit. It is typically used in regular, scheduled visits to inspect work. 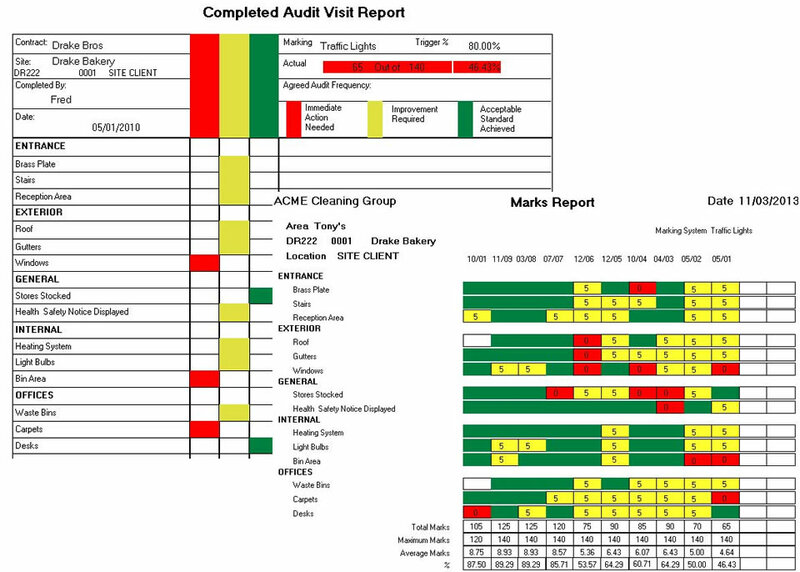 Quality Audits are most often carried out with Clients and therefore can leave clients with a very strong impression of how well your company is organised and well it actually does the contracted work. 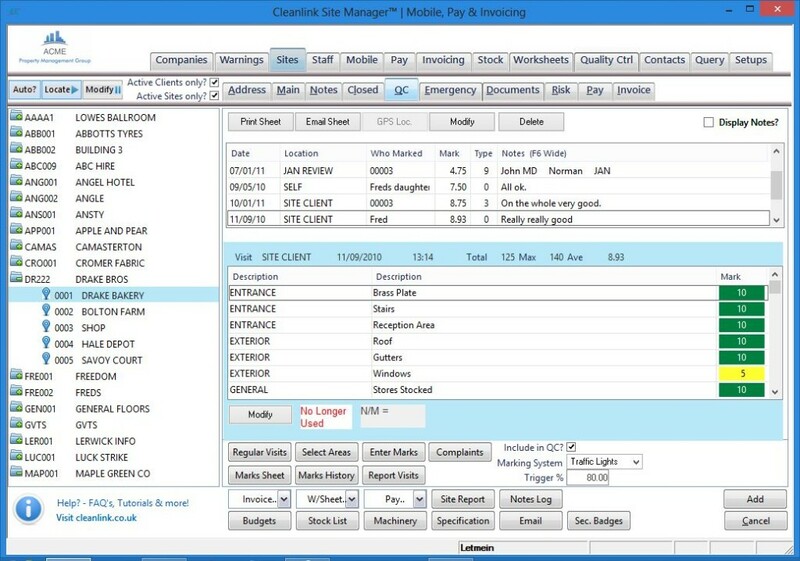 CleanLink has a powerful system that enables you to use the latest mobile technology to help create the right impression on your clients, and ensure that the standard of your work can be easily tracked and reported. Set up Quality Audit Templates in Site Manager. Create a scheduled Quality Audit by importing the template, and configuring for the particular site and work. Set up and choose from a range of marking methods - Traffic Lights, 1-5, or 1-10. Set up triggers to alert you when an audit score falls short of the requirement. Set up a QC cycle to ensure the audit is regularly made. Reminders can be set to ensure it is not missed! 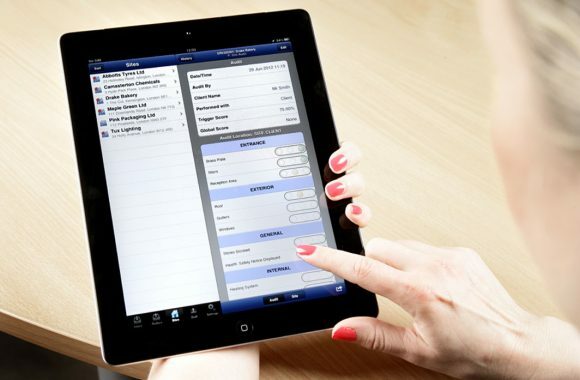 Once you are on site, use your mobile device to carry out the Quality Audit. Recording your scores is as simple as touching the screen. Takes photos and add notes for any issues and attach to the Audit. Sign off the audit there and then, by using your mobile device. Send to Audit directly to your client and/or back to your head office. No need to return to your Head Office - all the 'paperwork' is done! Want to find out more about this?